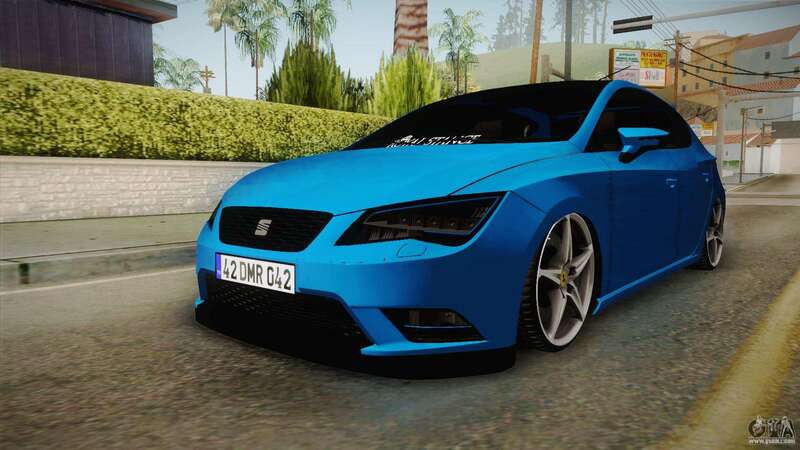 Seat Leon FR Blue for GTA San Andreas. A beautiful car which is sure to appeal to any player GTA San Andreas! 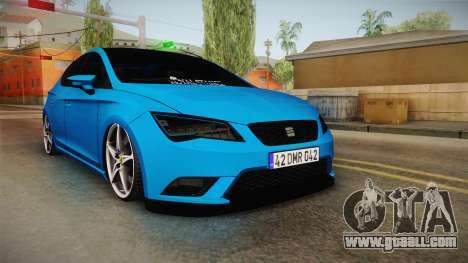 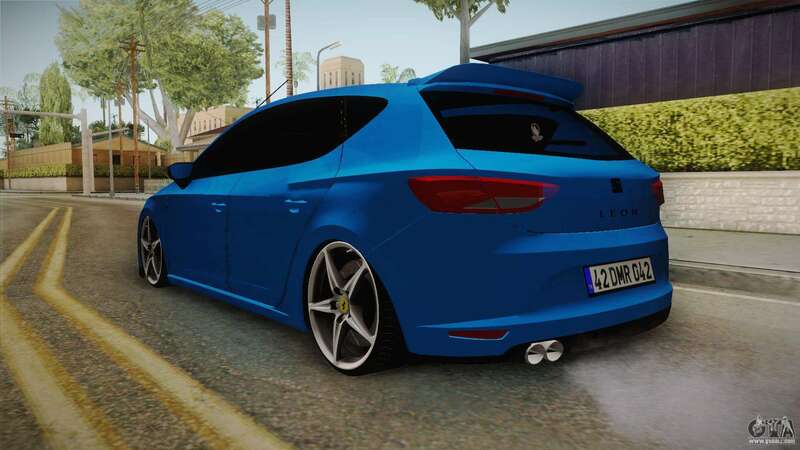 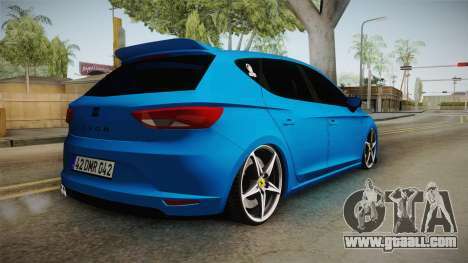 Free download mod Seat Leon FR Blue for GTA San Andreas the links below. 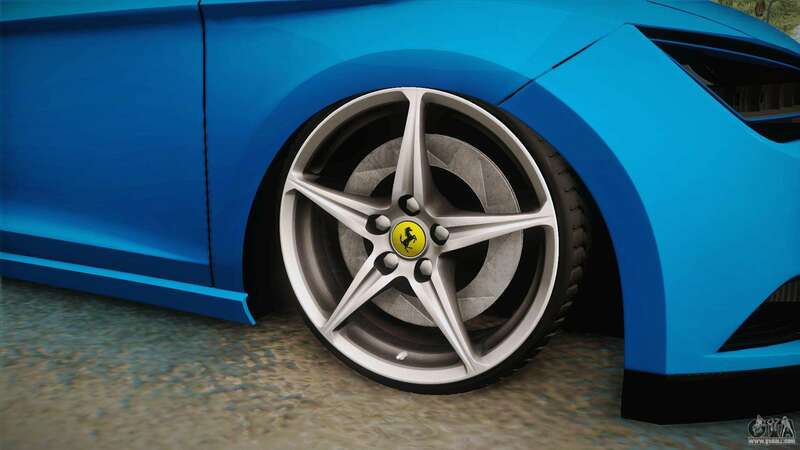 The model replaces the Greenwood, but thanks to our installer you can replace any game model!